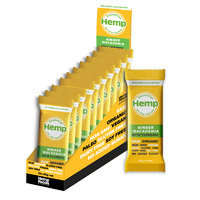 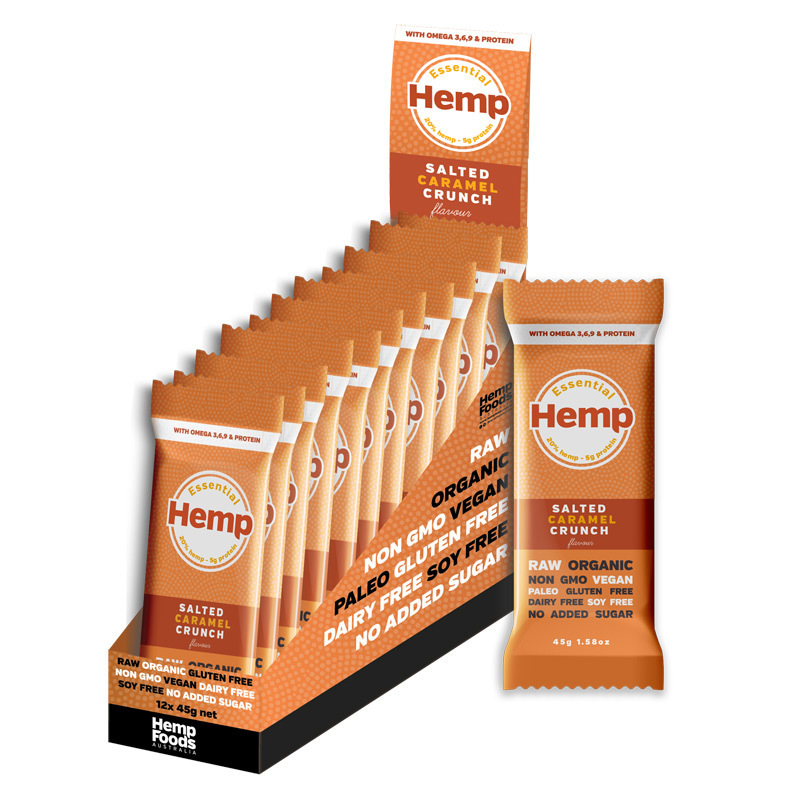 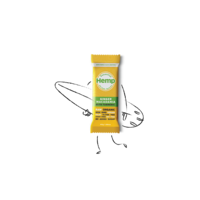 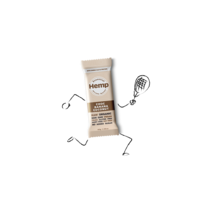 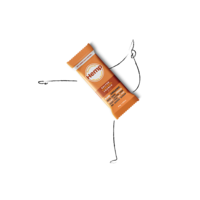 Hemp Foods Australia is thrilled to launch ‘Essential Hemp Snack Bars’. 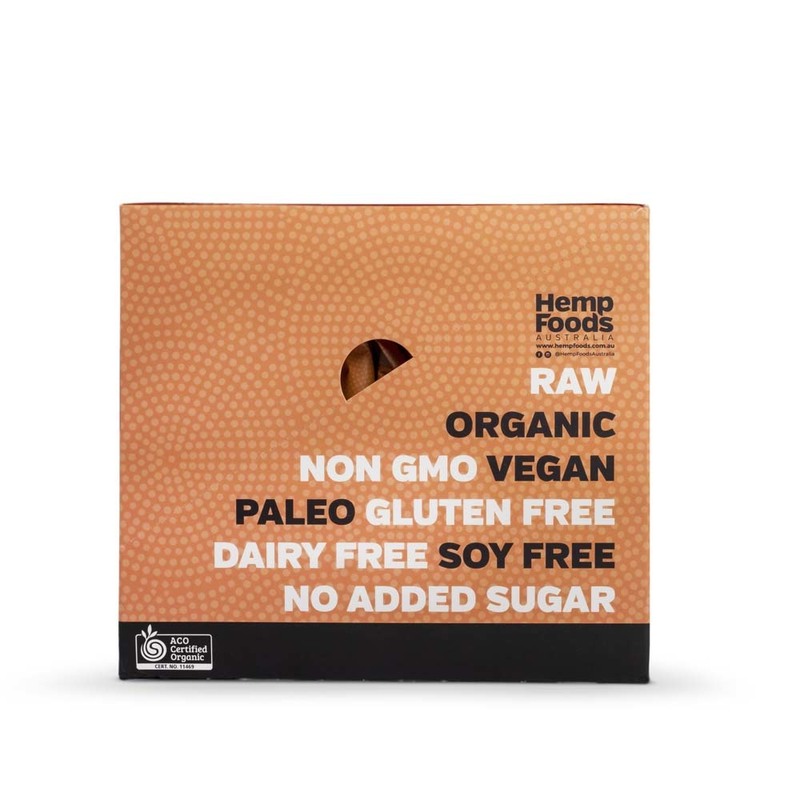 The bars tick all the boxes… they are organic, raw, vegan and paleo friendly, gluten & dairy free, non-GMO with no added sugar or preservatives. 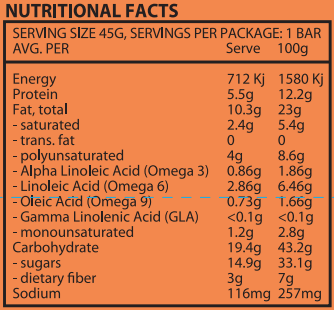 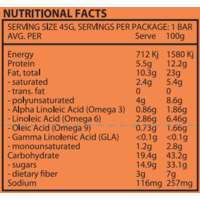 Order now and discover for yourself why these bars are a ‘super’ food. 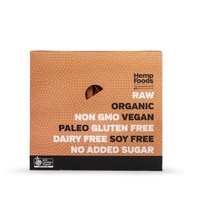 Click here to learn more about the range from developer: Nutritionist Jessica Valiant.